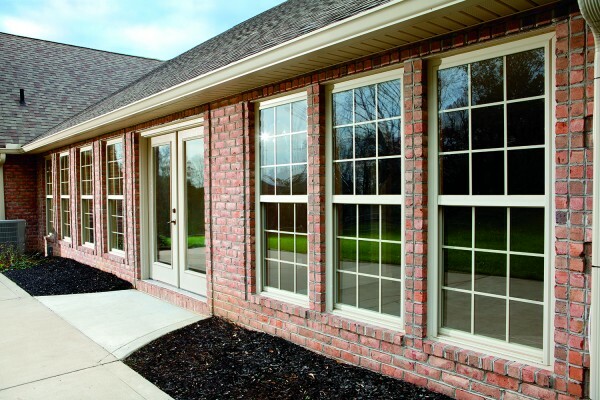 Quality, value and the most wanted window styles define the Simonton Builder series, while energy-efficient glass options make it a great economical choice for any home. All the essentials at a great value. The Simonton ProFinish® Builder series is the perfect balance of value, quality and style, along with money-saving energy efficiency. Features designed to make installation easier ensure value added performance on every job.